Get access to ten innovative tools that help develop the clinical judgment students require to be safe and graduate practice ready. 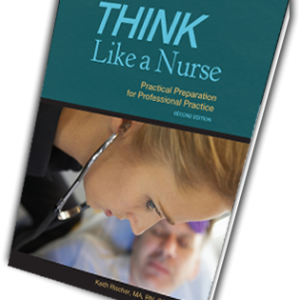 Learn practical strategies to teach clinical reasoning with the eBook TEACH Students to Think Like a Nurse included in this bundle! 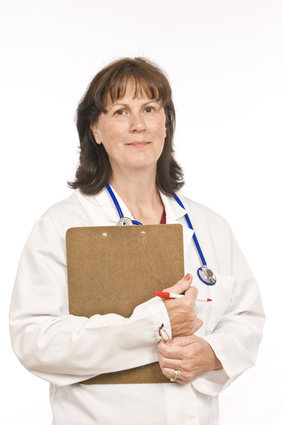 Practical Tools to Transform Clinical Learning! 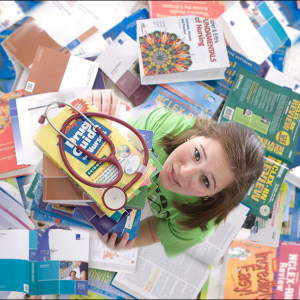 Most students struggle to see the big picture of patient care and develop the clinical judgment that students require to be safe in clinical practice. 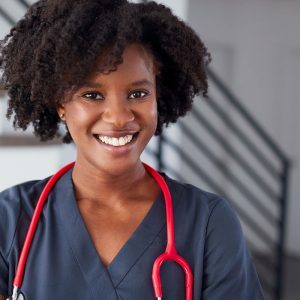 To better prepare the next generation of nursing professionals requires that students know more than how to write a traditional written care plan. 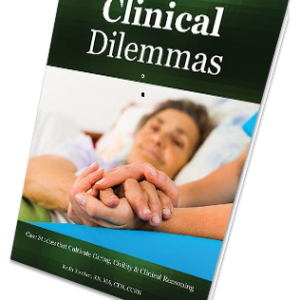 I developed numerous tools that helped my students UNDERSTAND what was most important in the clinical setting and clinically reason. I know they will help yours as well! Go right to chapters 20-24 on clinical teaching content from my book for educators to help you best utilize the tools contained in this bundle! Word doc. to easily modify and make your own! Additional questions every student needs to be asked every clinical to think more like a nurse! Word doc. to modify and make your own! OB Essentials Bundle: Save 25%! Pediatric Essentials Bundle: Save 25%!